Minecrat Enderman. Do Du see it now~?. 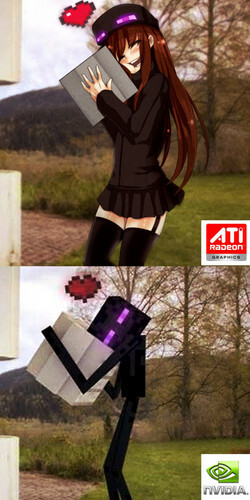 HD Wallpaper and background images in the Minecrat club tagged: minecraft awesome enderman anime. This Minecrat photo might contain strumpfwaren, schlauch, hip boot, thigh boot, tabard, and wappenrock.